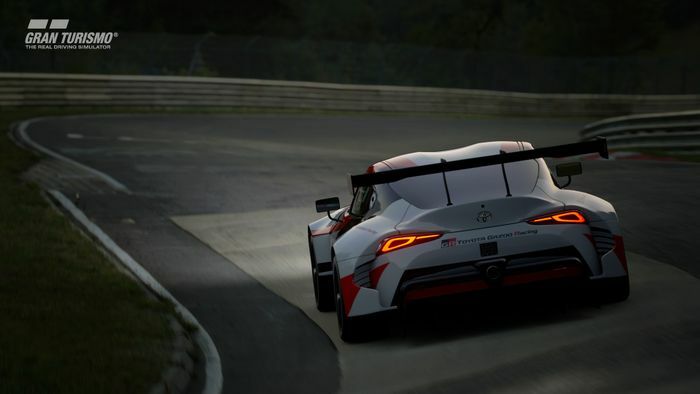 As Polyphony Digital’s relentless padding of Gran Turismo Sport’s content continues, the firm has released one of its most enticing patches. 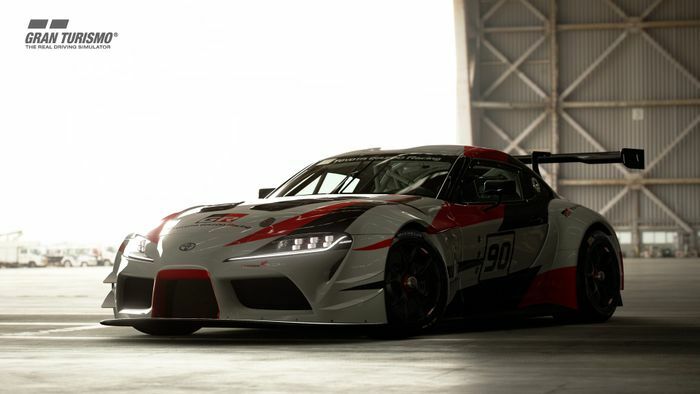 Update 1.18 contains a variety of new additions, but there’s one we’d like to put particular emphasis on: the Toyota GR Supra Racing Concept. Oh yes. 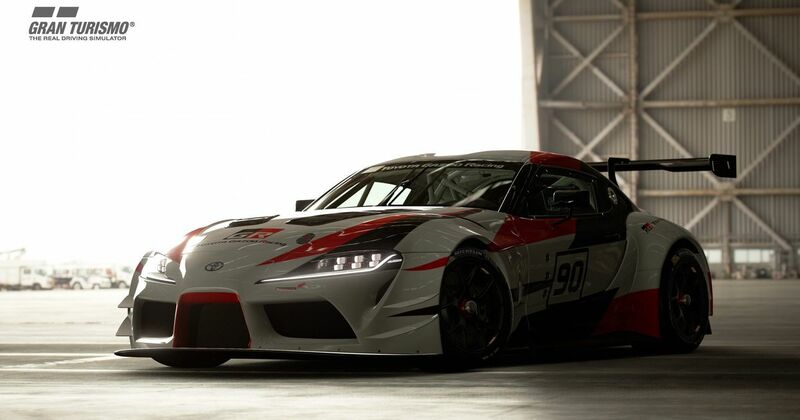 No prizes for guessing which cars you can drive in each. 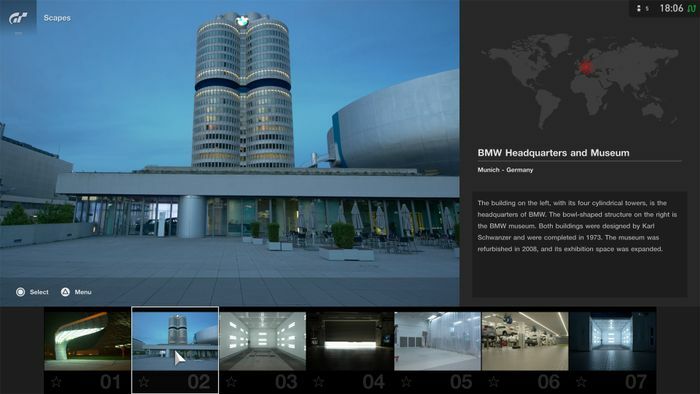 Finally, there are a variety of new environments for the ‘Scapes’ photography element of the game, in the form of some BMW-related backgrounds and museum, plus the particularly pretty-looking ‘Hawaii Islands’ set of spots. The update is available to download now.